Magento ® architecture is known for its strictness and straightforwardness. Due to that, this platform is chosen by many online store owners as the base for their business. However, the file structure is quite extensive and it is very important to understand the purpose of each folder in the system core. It is necessary in order for the new files of plug-ins for Magento ® that you may install to be properly processed by the system. Magento ® system has a specific set of base files and directories which perform different roles. Below, we will review the main files, the purpose of which you should know in order not to damage the system operation in case you need to modify those files. php.ini – a sample file of an un-configured server. 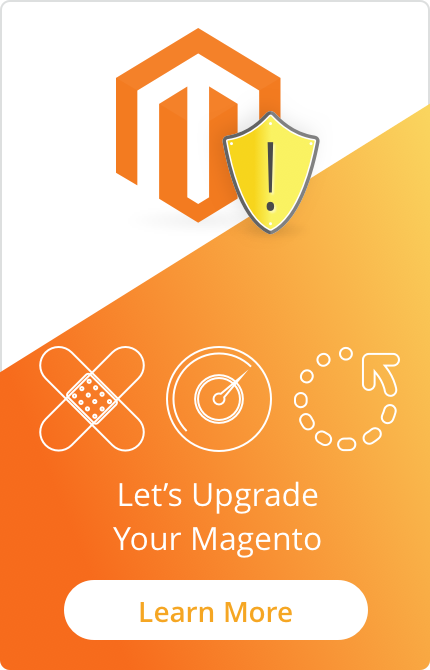 GoMage specialists recommend using it for installation of Magento ® on your server but do not rewrite the similar file which already exists there. So, you can use it as a reference if you need to replace some of the lines in php.ini file on the server. You may find a lot of interesting information on our blog, please read the articles and share the most interesting of them with your friends. 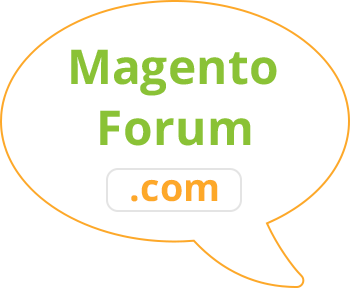 Stay with us, and in the next articles, you will learn the purpose of the main core directories in Magento ®.